The 2016/2017 NFD campaign will see Stellenbosch FC based at the Stellenbosch Academy of Sport (SAS), which has provided an excellent permanent base for both the SA Sevens rugby team, the Blitzboks, and Western Province Rugby Union. On 2 August, the Stellenbosch FC players trained at SAS while the Springbok rugby players were also camping at the facility, creating a picture of excellence in sport which forms the atmosphere at this facility. On a global scale, the modern game of football has already made great strides in terms of science and technology and for Stellenbosch FC to reach their ambition of climbing out of the NFD and into the Premier Soccer League, the switch to Stellenbosch, to base themselves at SAS and partner with science and technology experts is a must. "Our club is now based in Stellenbosch and we are fully entrenched in the Stellenbosch and Cape Winelands community. The community and the people have been extremely supportive towards us and our move to Stellenbosch," says club COO Edries Burton. 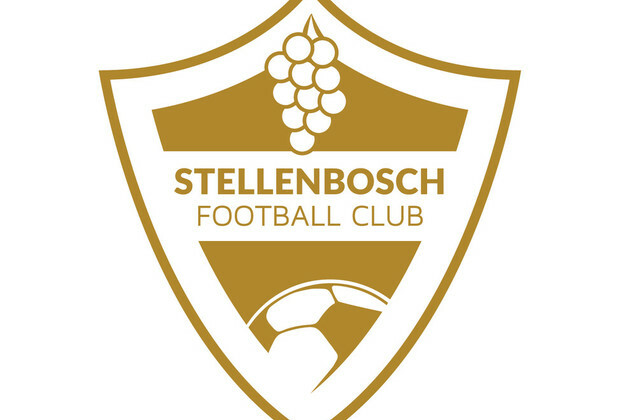 "The name 'Stellenbosch FC' shows our intention of creating a club that symbolizes the Cape Winelands community. We are on a pathway of building something special, and we want to take this community with us." Match day will see home games in Stellenbosch with established players like Alcardo Van Graan, who hails from Stellenbosch helping to build a loyal community base of supporters to follow the new club into an exciting future. Another local player, rising star Luke le Roux, was born and raised in Stellenbosch and was recently promoted to Stellenbosch FC and will play NFD football for the first time this season. Le Roux has been one of the outstanding players for South Africa’s Under-17 national side during the ongoing Cosafa U17 tournament in Namibia, signalling a very exciting chapter for football in the Winelands region.